"Henry Zguda is a man you would like to know. 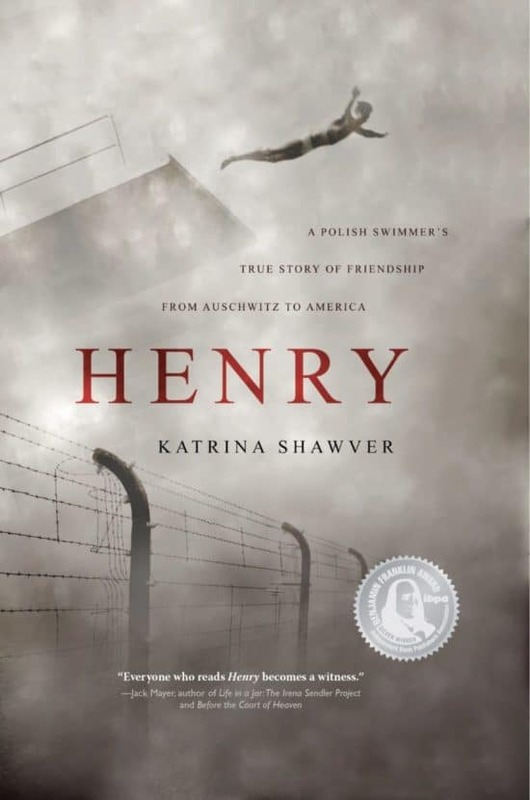 When you read Henry, the interview-based story of his life, you will indeed come to know this hardy and hopeful soul, from his youthful days as a champion swimmer to his post-war life in Communist Poland and, finally, in the United States of America. However, it is the harrowing personal experiences of this Catholic Pole as a prisoner in the German concentration camps of Auschwitz, Buchenwald, and Dachau that yield information found nowhere else and keep the reader riveted to the page. Highly recommended." "Katrina Shawver has done something rare. 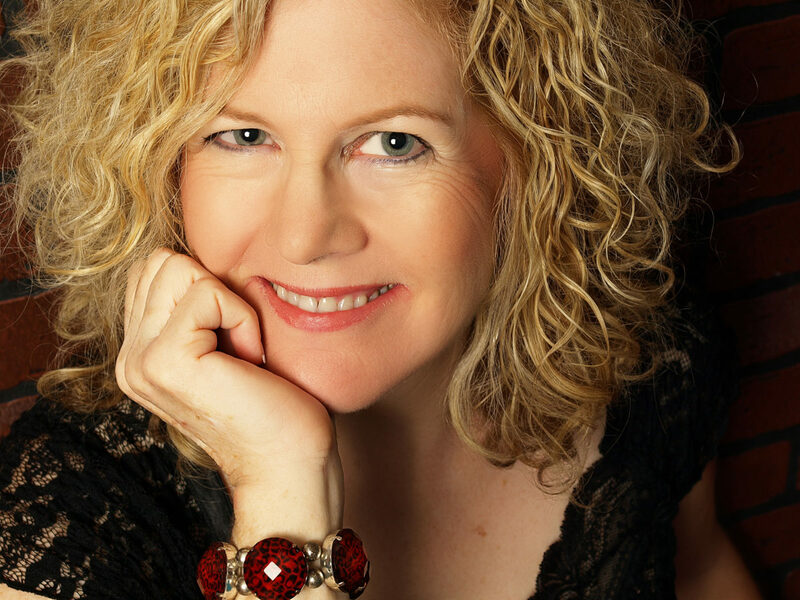 With her journalistic eye, she has created a book of outstanding research, divine instincts, and the most human of components. Our hero, Henry Zguda, lives an extraordinary life filled with enough examples of strength and loyalty to warrant medals. As a non-Jewish survivor of concentration camps during WWII, this story deserves to be part of history. It is told with urgency and tolerance. A remarkable feat of writing! Bravo for humanity!" "This sensitively crafted narrative is a vital contribution to the documentation of the suffering inflicted on Polish people during the Holocaust. Katrina Shawver has collected the memories of Henry Zguda . . . His own words are skillfully sewn together with Shawver's observations and research, and the result is a compelling tale of anguish and the triumph of hope against all odds. This labor of love deserves a wide readership as the last Holocaust survivors pass away, taking their stories with them. We are fortunate that Shawver had the presence of mind to bring Zguda's story to the world."